After a little hiatus, Chicago Jaxxx is back with a dark & dirty release by Chicago's very own, Komprezzor! A man known for his intense live shows which we have been able to capture in this exquisite release. 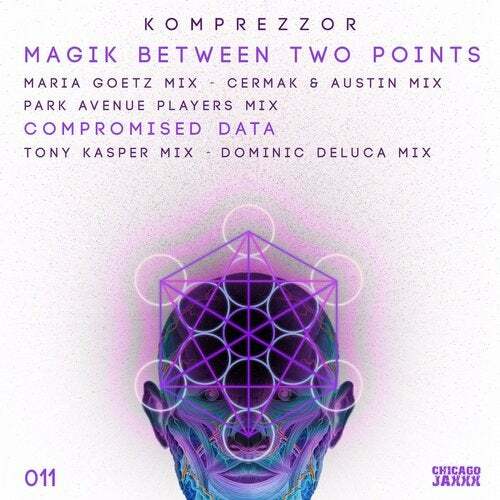 From being lost in a warehouse with constant dark & bass heavy grit attacks on your soul getting pressurized by a verse of non reality with MBTP to; an attack on all collected senses that is relentless to your being in Compromised Data... Paired with a great collective of remix work, you can't go wrong.